I’ve had an interesting morning. 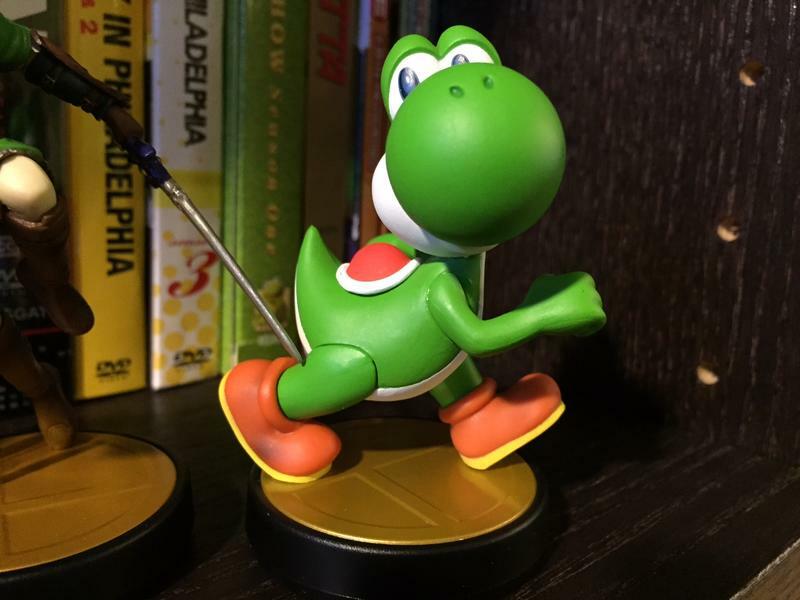 See, we knew Nintendo would send us at least one amiibo in order to review Super Smash Bros. on the Wii U. They did, in fact. They sent Mario. We went ahead and pre-ordered the rest at a Best Buy near my home. 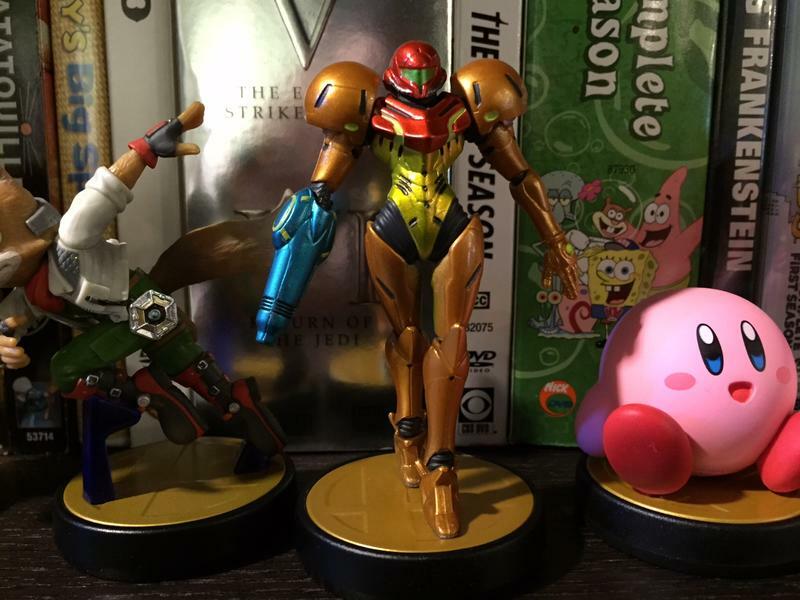 I went out to get my amiibo this morning. First of all, I felt incredibly nerdy. As the middle-aged woman behind the counter went through a giant bin and pulled out the amiibo with my name on them one by one, I kept chuckling about how dorky I looked. That is, until I turned around. There were at least seven people behind me, each with at least a copy of Smash for the Wii U with them. Several had Wii Us; deluxe versions bundled with New Super Mario Bros. U. 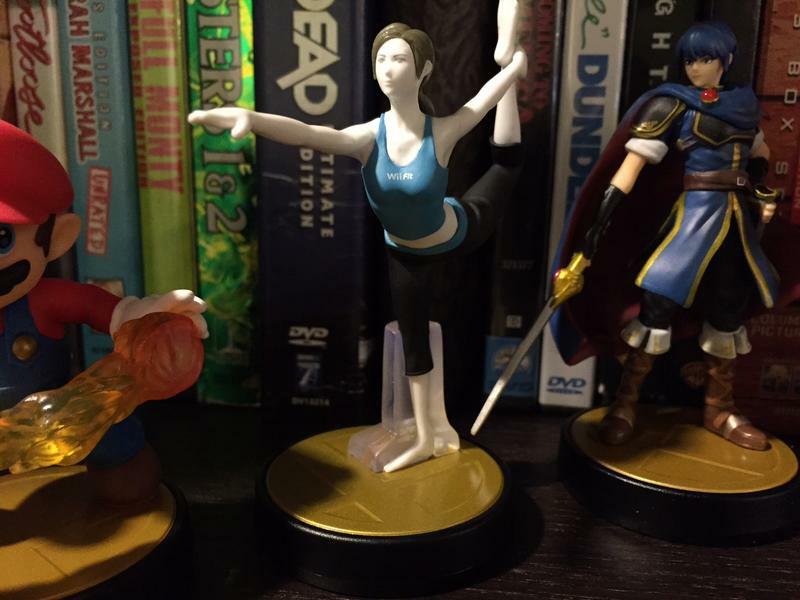 None of them had amiibo. Here’s the thing, that Best Buy was already sold out. 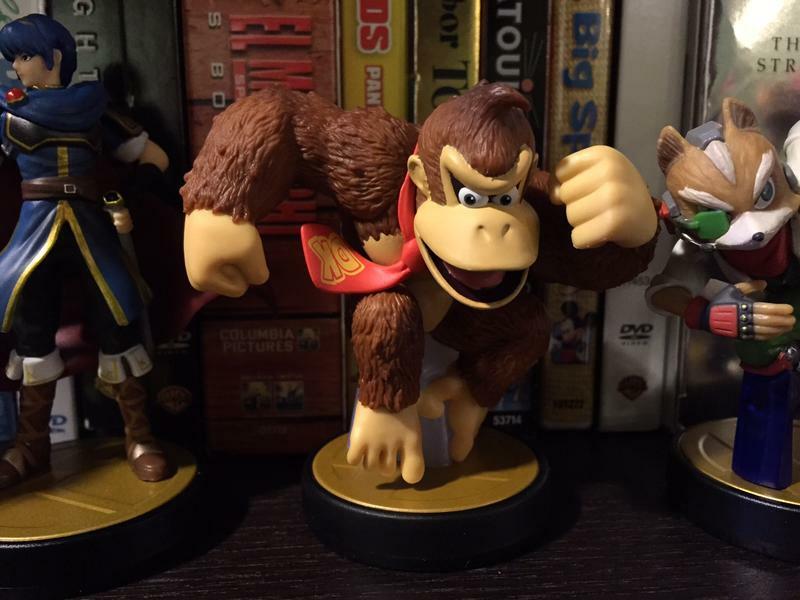 I called two local GameStops and two Wal-Marts to ask about the figures. 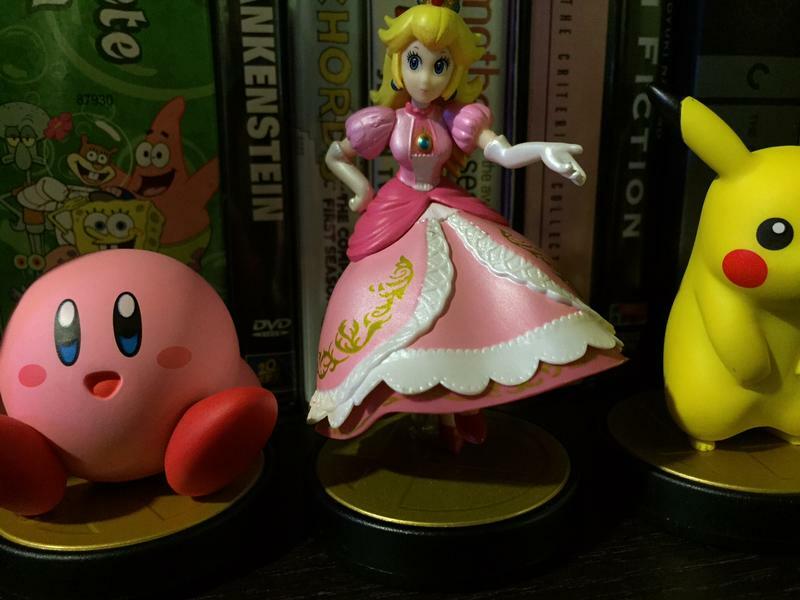 One of the Wal-Marts was sold out, the other Wal-Mart had nothing but Peach and Kirby in stock. 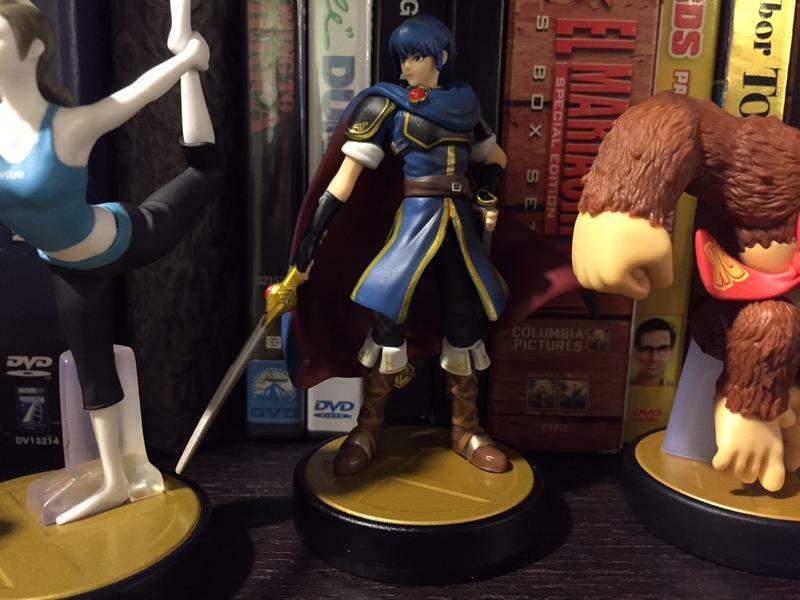 The GameStops had amiibo in stock, but they were both out of Marth, Villager and Link. All three stores still had copies of Smash and Wii U units. Interestingly enough, none of them had any Smash copies bundled with the GameCube adapter. Those, apparently, were only available for those who pre-ordered with the GameStops. 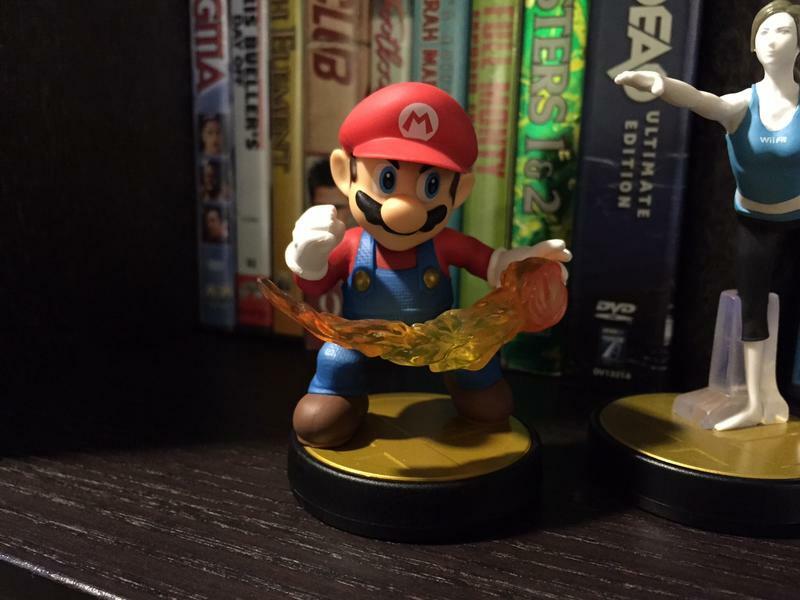 You can read about my time with Mario in Smash within my full review, by the way. Here’s a chunk of that. From there, you’ll be able to use them as a friend or foe in standard Smash. 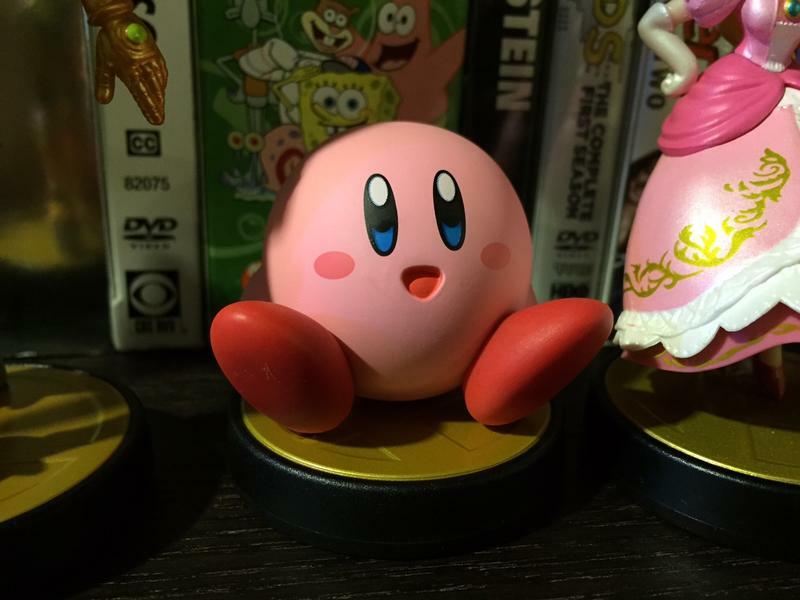 The amiibo gain levels quickly, and I had MariBro up to level 50 (the cap) in roughly six hours of play. Now, that wasn’t constant fighting, that was menu navigation, selection and tweaking. 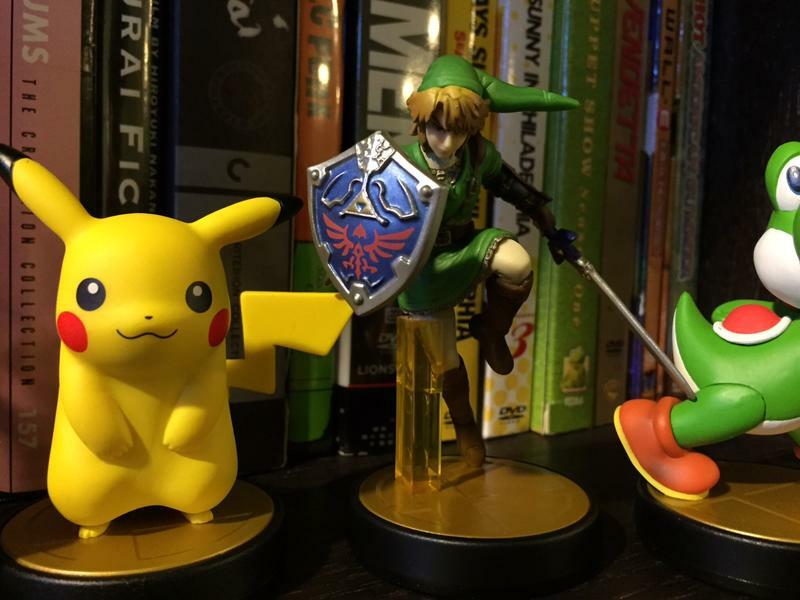 Once the amiibo are at level 50, they’re tough. I tossed MariBro into battle against myself and two other friends. At 50, he destroyed us all in free-for-all. We were able to beat him in an us against him format, but he still managed to take a few of us down in the process. Now, my nearby calling is purely anecdotal evidence. 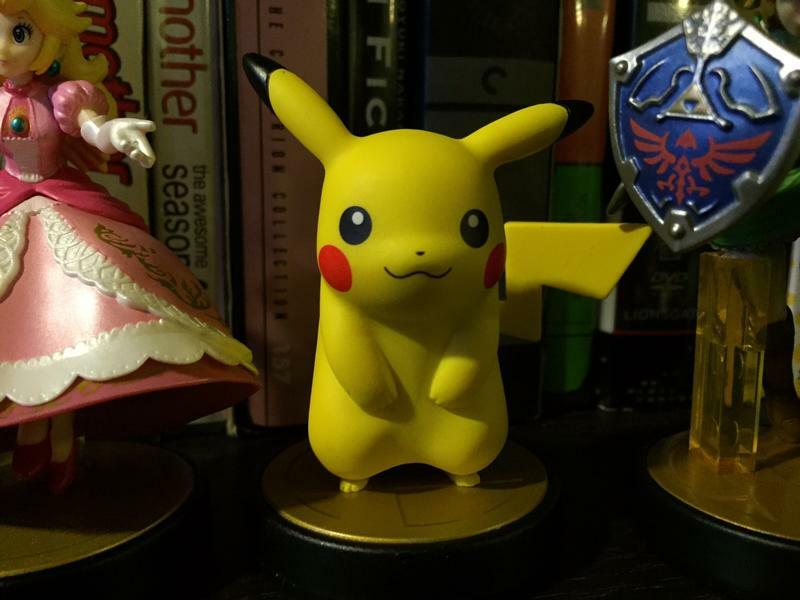 Online research shows that Amazon still has most amiibo in stock as of drafting this article. I didn’t call any shops beyond the tri-state area, so I can’t speak for the rest of the country. How about you? 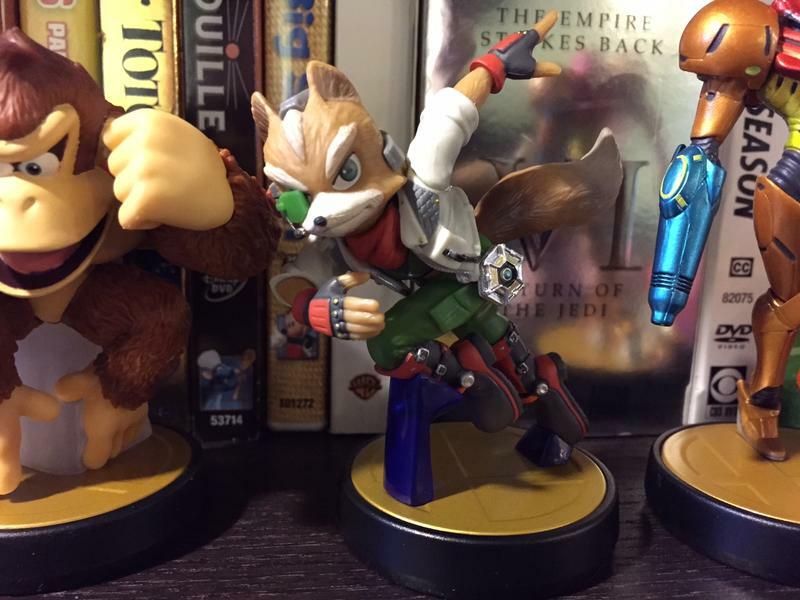 Any luck finding Smash or the amiibo?